Product prices and availability are accurate as of 2019-04-11 20:56:50 EDT and are subject to change. Any price and availability information displayed on http://www.amazon.com/ at the time of purchase will apply to the purchase of this product. 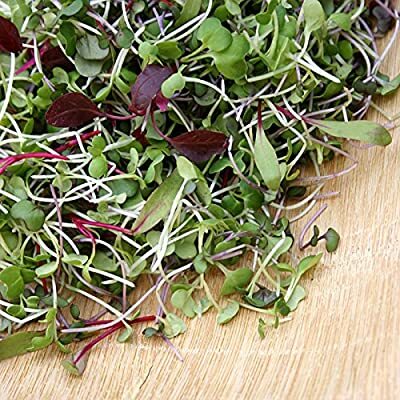 Microgreens Seeds- Red Russian Kale Included in this selection of heirloom microgreen seeds is 5,000 Red Kale Seeds. This is a non-gmo, heirloom variety. 97% Germination. These greens should be harvested when the plants are 7 to 14 days old. 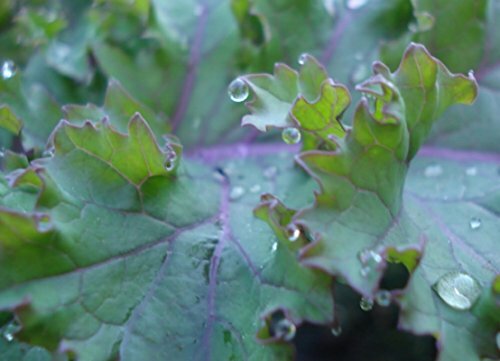 They can be grown in moist paper towels (bleach-free) or in a soil mix.